Been fan of Asphalt series games? 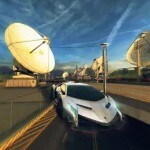 Already played and completed Asphalt 7? Awaiting for the next in the franchise? Good news for racing game fans! 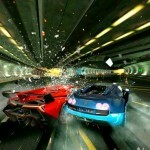 Gameloft has announced that Asphalt 8 is coming soon for Android smartphones and tablets, Apple iPhone and iPad. 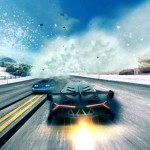 Although, exact release date has not been announced, but some sources have revealed that Asphalt 8 will be released in July on the two platforms i.e. Android and iOS. The best thing is that the price will remain unchanged, even for the newest version i.e. at 0.99$. 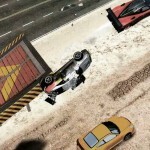 Low price of Asphalt series game has made this one of the most popular mobile racing game. Eight new maps ranging from Nevada desert to streets of London. Lots of environmental effects in new tracks (Dust, Snow, Rain – all overpowering your racing experience making your driving rugged, or sliding, or sliping). 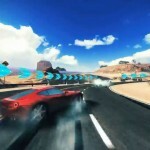 New physics engine powers Asphalt 8 allowing immersive gaming experience (Ability to do dangerous stunts, destroy objects, make huge air jump, etc). 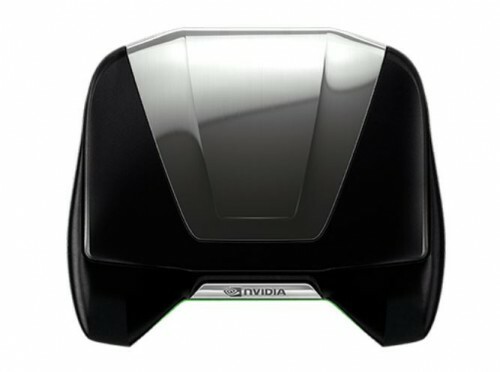 Synchronous and Asynchronous multiplayer gaming modes also supported. 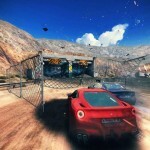 Two new multiplayer modes – Gate Drift in which player has to drift through multiple gates to score more points. Infected mode in which an infected player has to pass infection to another player within 20 seconds to regain health or else face elimination. 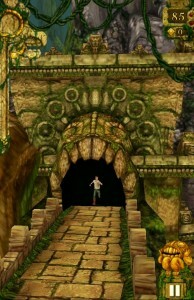 Improved graphics, driving stability, speed and faster rendering capabilities. 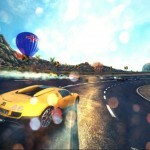 Asphalt 8: Airborne Download link will be available once the game goes for sale on play store and apps store. We’ll keep you updated. With new maps, new physics engine, stunning HD graphics, engaging gameplay and promising driving experience, great pricing; Asphalt 8 Airborne seems to be the next hit game. Are you excited? Drop your comment below!